All Maui Hawaii Home & Condominium Listings 6 Days Faster Than National Sites! 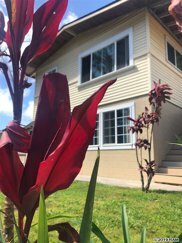 Welcome to TheBakerTeamHawaii.com the last real estate site you'll ever need. 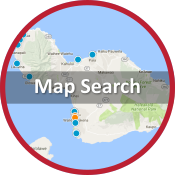 Because we get ALL listings in the Maui Hawaii area every 3 minutes you'll instantly have an advantage in the hot Maui Hawaii market. Plus, you can access the entire private market by simply using the contact form at the top of the site. 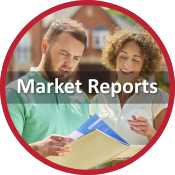 Create your account today with no obligation and discover advanced features like map overlays, school zones, negotiation strategies, and unlock hyperlocal content like neighborhood photos and market insight videos. We have proven and experienced agents ready to help with any real estate need. 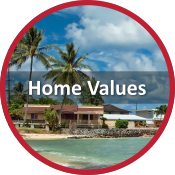 If you are buying or selling a home on the Island of Maui you're in the right place to experience world class real estate service. Because buying or selling a home is one of the most important moments in your life both emotionally and financially. 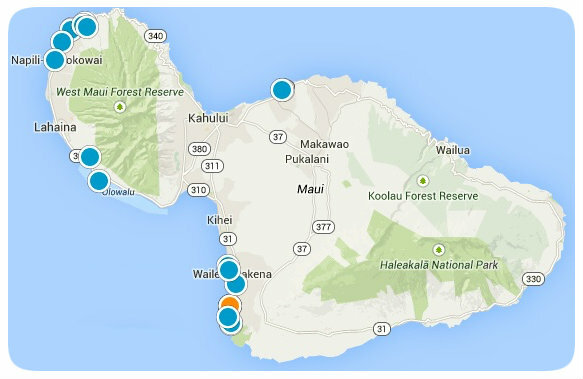 With almost 2,000 agents in the Maui market it can be hard to choose. 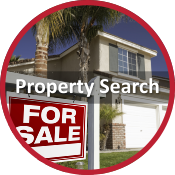 We're here to help, simply get in touch with any questions and we'll get ready to show your property, write up contracts, or sell your existing home.